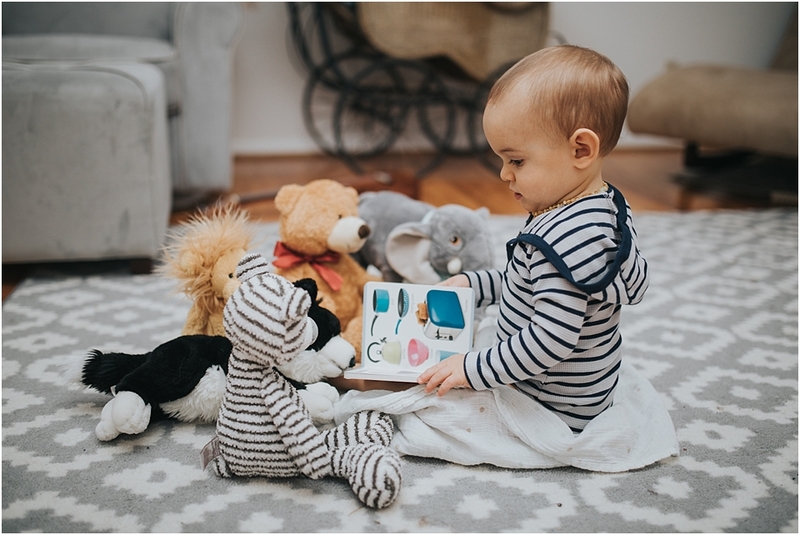 Most people ask me if I went to college for photography, and I laugh and say that I actually have my Bachelor’s in Early Childhood Education –but I DID take a VERY basic photography class for fun while I was in college! I taught at a preschool for several years before resigning and diving head-first into my own photography business. I had been doing photography on the side since 2010 (started weddings in 2011), but I didn’t go full time until the end of 2014! It’s been fun to watch how God has used my teaching experience to work with children during sessions! I just wanted to share a few tips (I’m sure there are PLENTY more) that I have picked up from working with children! 1) Let them be in their element! Often times, the best photos are the candid ones! 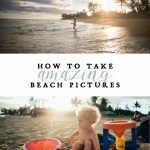 If a child keeps wanting to run up and down a sidewalk instead of standing still for a photo, let them do it –and document it!! Give them a “break” from posing/smiling/looking at the camera and just follow them around as they explore. Give them zero instructions. Just follow and capture. 2) Be realistic and help the parents be realistic with expectations. 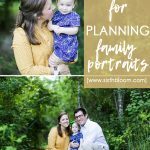 One family that I shoot for every year is SO realistic about their session goals. We spend about 15-20 minutes shooting, then we are done. She has 3 young children, and she is well-aware that they will only last for so long. We do a few family poses…a few of just the 3 kids…then a few shots of each child alone! If the kids are still doing well after that, we try a few more family photos! If not, we are done!! She understands that pushing them and bribing them over and over is only pushing them over their limit and making everyone miserable. I probably look like a total lunatic when I photograph young children because I am jumping around, making crazy faces and noises, and doing everything I can to get them to crack a smile. 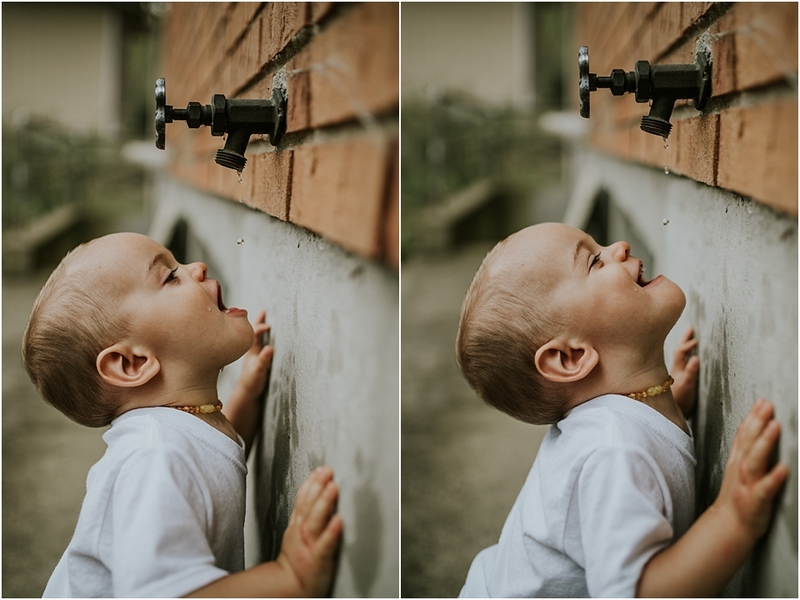 Toddlers love over-dramatic acts of silliness…and they will react accordingly! One time I was literally jumping up and spinning in a circle then taking a photo just to get a toddler to smile. You have to be willing to make a fool of yourself sometimes! 4) Find out their interests that bring a smile to their face! My son LOVES dogs, and all I have to do is make puppy barking noises and he will flash the biggest smile accompanied by giggles! One girl loved a Taylor Swift song –so we played it over and over to get her to smile and dance. Another child loved a certain character from a show…so the parents gave me a figure of the character and I would try to get the character to balance on my head or my camera! 5) They need to see your face! I have noticed time and time again that a toddler will look at me and smile while my face is not hidden by my camera, but once I pull the camera in front of my face, he or she looks away/stops smiling. They like that eye-contact and face-to-face interaction. To prevent them from looking away, I will focus on them then peek around from behind the camera so that they can see my face! 6) Make them feel special! 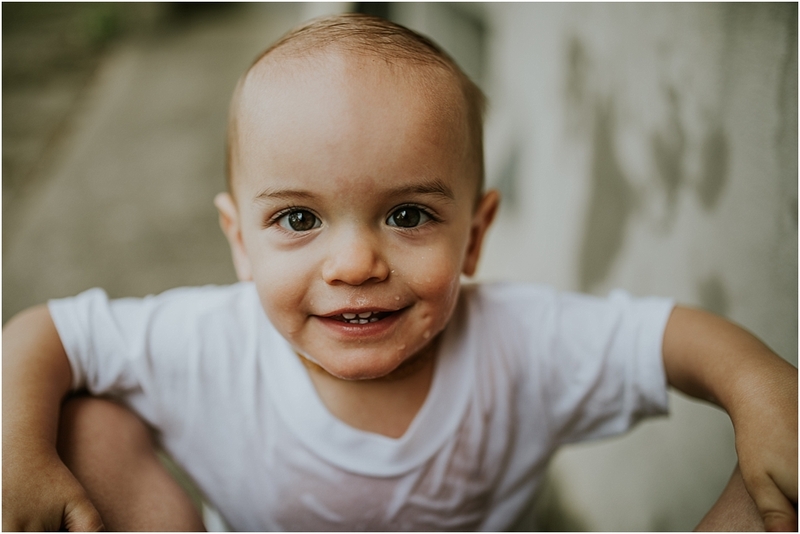 Sometimes when I am working with a toddler during a family shoot, they feel overwhelmed or lost in the crowd (especially if it’s more than just them and their parents in the photos). 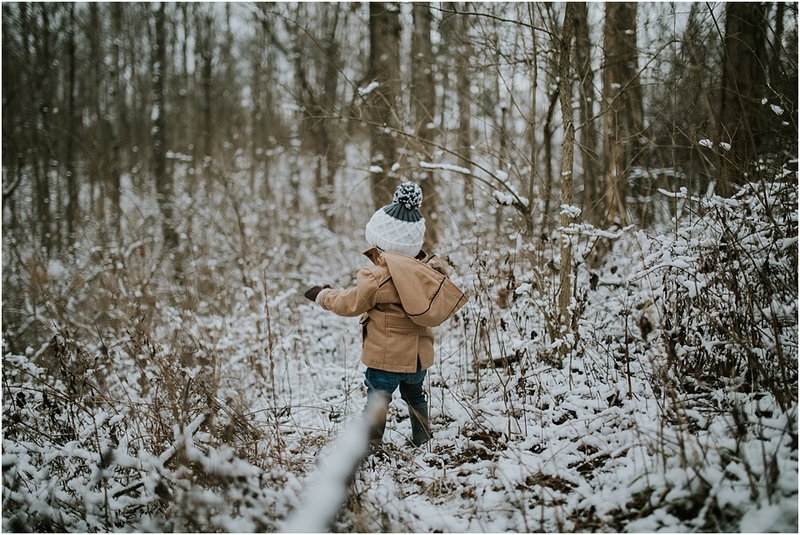 I notice that the parents get frustrated that the child is not doing what they are supposed to do…then the child becomes even more wild or obstinate. Sometimes I call the child over to me (this usually only works for the older toddlers who can talk with you) and tell them that we are going to take a break and take photos of JUST THEM over at this special tree/bench/wall/etc. I separate them from the parents (obviously still in sight of the parents) and give them a moment alone to feel special and do whatever fun or silly poses they want. Many times this “recharges” them and they are happy to comply with a few more family photos. 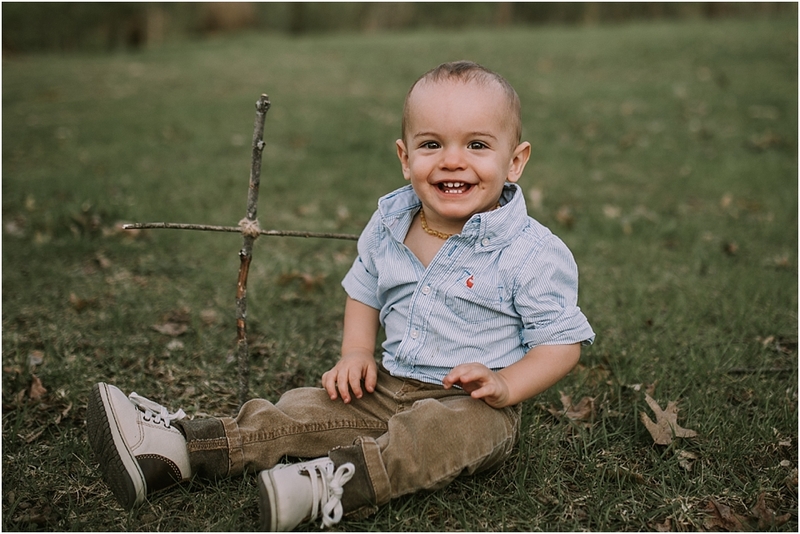 If you are doing a family photo for a Christmas card and then a few individual photos of the toddler, spend the first part of the session trying to get in a good set or two of family photos. 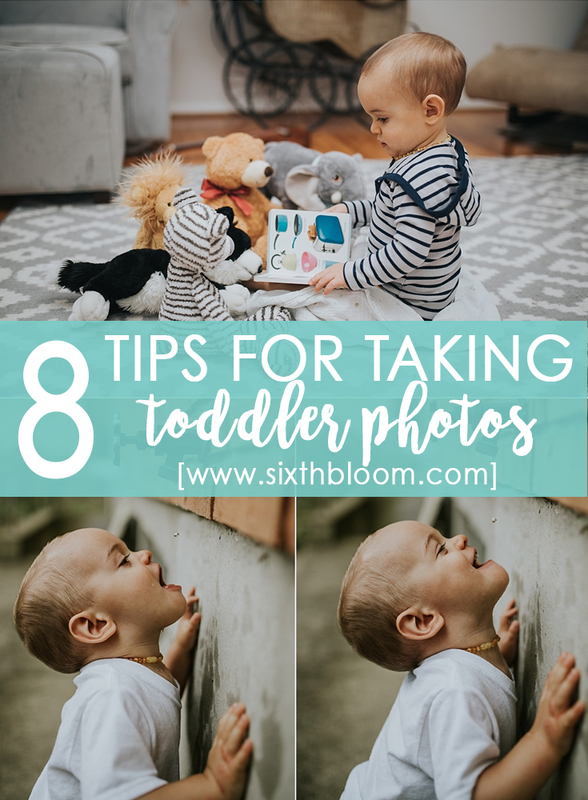 After you feel like you got some good options for them to choose from, move on to some photos of just the toddler. 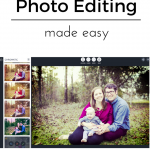 –you can always go back to more family photos after you get the individual photos. The family photos are what they wanted the most, so use that time while the child is “fresh” and happy to get in those necessary photos. Sometimes they just need time to warm up to you. Sometimes they fall asleep in the car on the way to the session and just aren’t ready to smile. If it’s your own child…maybe they have teeth coming in and today just isn’t the best day! Try again tomorrow!! 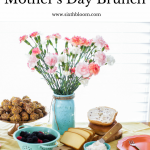 It has been a pleasure getting to share a few tips with you! I hope you found them helpful!! Hi Everyone! 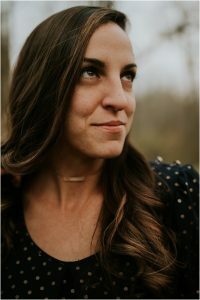 My name is Sarah, and I am a wedding and portrait photographer in Cincinnati, Ohio! I am a follower of Christ, wife to an amazing man, and mother to a sweet boy with a baby on the way! I love capturing life’s biggest moments, as well as the most routine, every-day moments! 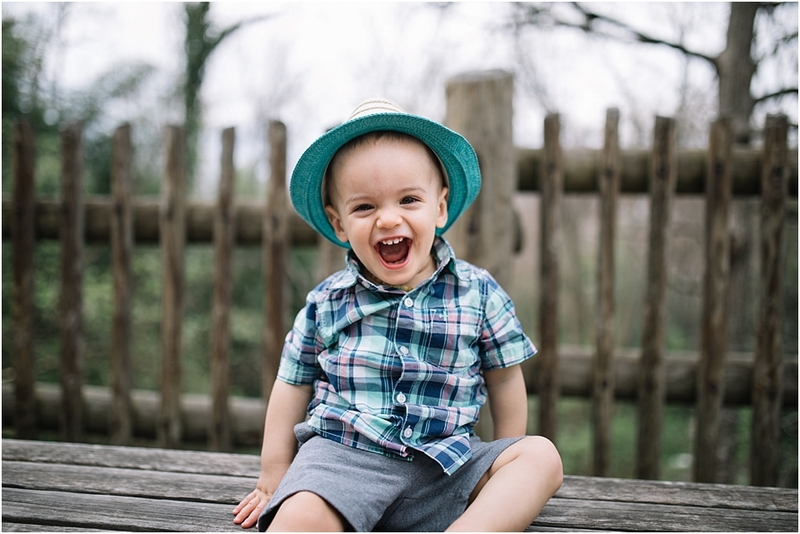 Toddlers really do love it when people are dramatically silly, and they usually do laugh. My daughter is just that age, and I want to get a good portrait photo of her. 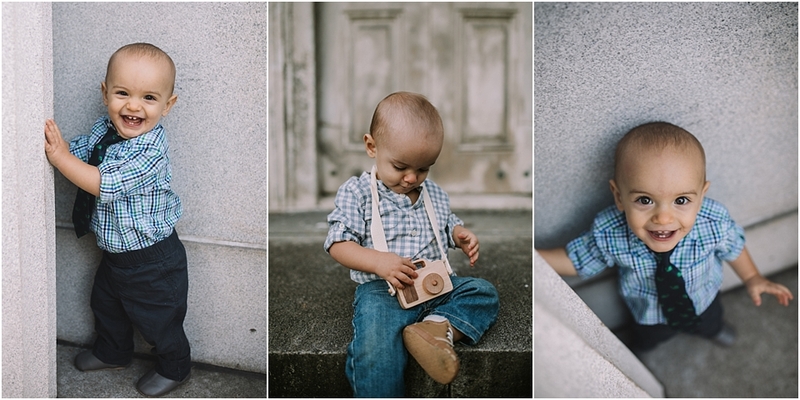 I should look for someone who will be silly and maybe even specializes in photographing young kids.